Moving residences is considered to be a big step for any household. There are a lot of things to get done to ensure that nothing goes wrong. This would include the process of transporting your valuables. The thing is, whether you hire movers to do the job or you do it on your own, you’re still held reliable for all of your things. You need to make sure that nothing gets damaged or lost throughout the process. Of course, this serves as a challenge especially when you have a lot of things that you’re not fully aware of. To keep things organized, it’s good to keep an inventory list with you. What Is a Moving Inventory? A moving inventory is a list of items that are to be transported from one place to another. This will allow you to control and to focus on the important aspects of the moving process. Once items are tagged accordingly, you can use your inventory to keep track of items to prevent any loss or damage. How to Make a Moving Inventory? 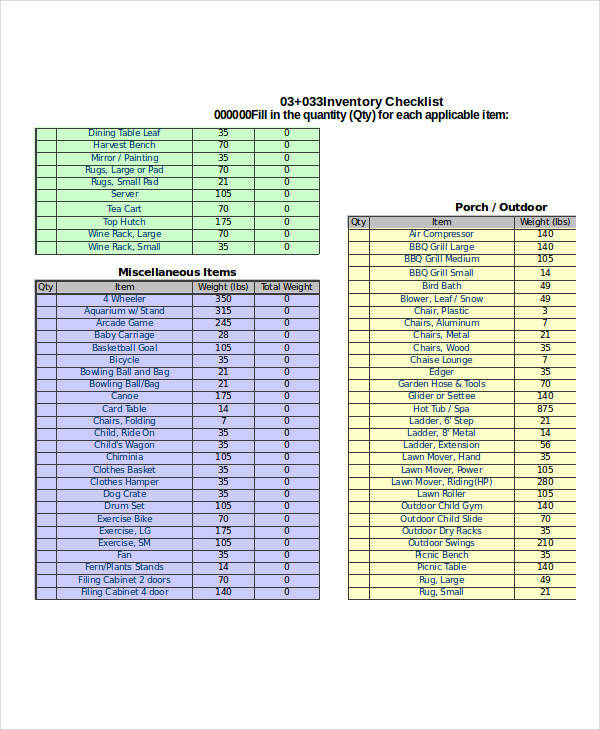 A simple inventory should only present significant information. 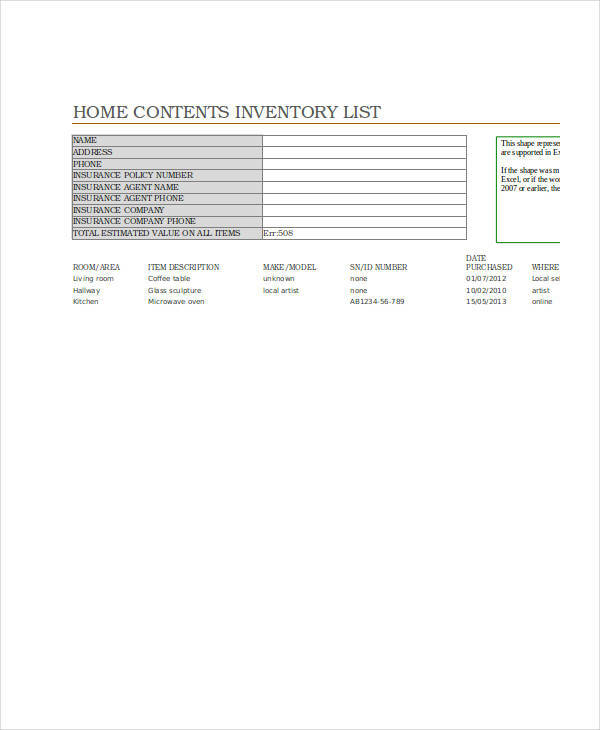 To present the data of your inventory, you can create a chart in PDF. 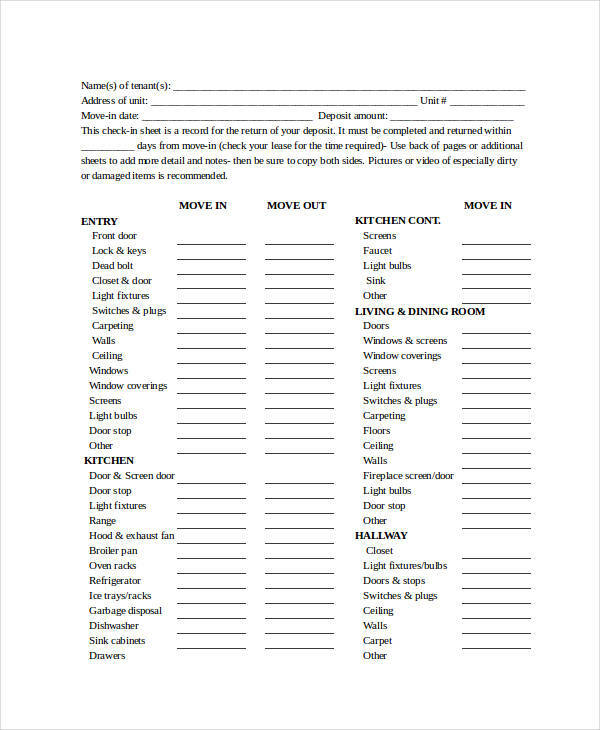 The chart would either have a table or a checklist template of items. This would include the item’s name, quantity, description, and the like. Like other inventory examples, a moving inventory should be presented in a proper structure of organized data. It’s also best to get rid of items that won’t be of use anymore. This is to prevent clutter from piling up in your new place. Finally, make sure to run over your list multiple times to make sure that nothing has been left out. Aside from good record keeping, a moving inventory will help you in a lot more ways. It isn’t actually ideal to bring the things that you no longer need to your new place. An inventory will allow to make a list of things to keep, sell, give, or throw away. This will also be useful in utilizing space and reducing costs in the moving process. A moving asset inventory will make it easier for you to unpack your belonging as well. 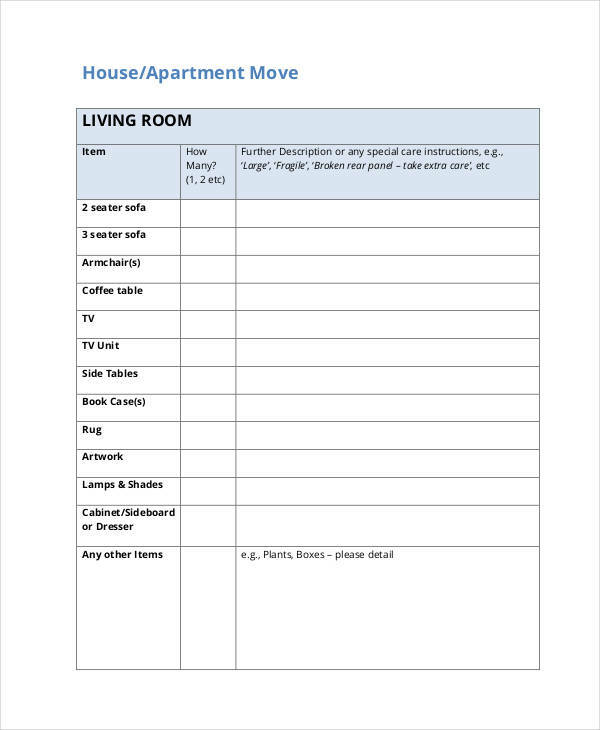 Through the list, you’ll know where certain items are packed and where they must be stored in your new place. List items alphabetically. This will make it a lot easier to track items, especially since a moving free inventory can contain quite a lot of items. Take photos of your items. Some items may be too similar to other items or are just too complicated to describe. A photo is efficient for locating items found in the inventory. 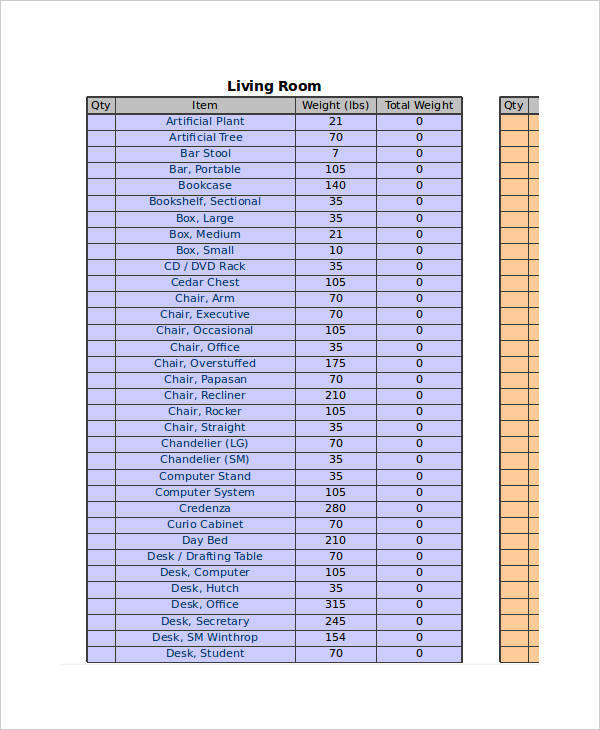 Categorize items by room. Organizing your inventory to different categories will be useful especially in unpacking. This is to ensure that nothing gets misplaced in your pile of belongings. Make copies of the list. This could be for the movers or for fellow family members. An extra copy may also be used for future references.